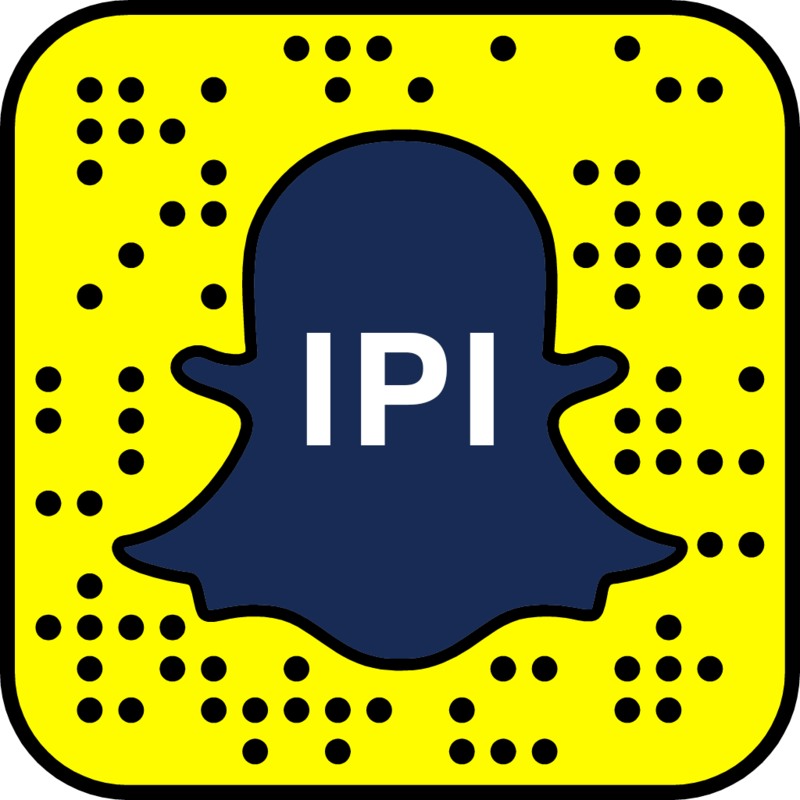 On Tuesday, June 21, 2016, IPI hosted Irina Bokova of Bulgaria at a lunchtime Global Leaders Series event featuring official candidates vying to become the new UN secretary-general. After making a presentation, she participated in a wide-ranging question-and-answer format with members of the audience and those following via video. Ms. Bokova is the Director-General of the UN Educational, Scientific and Cultural Organization (UNESCO).